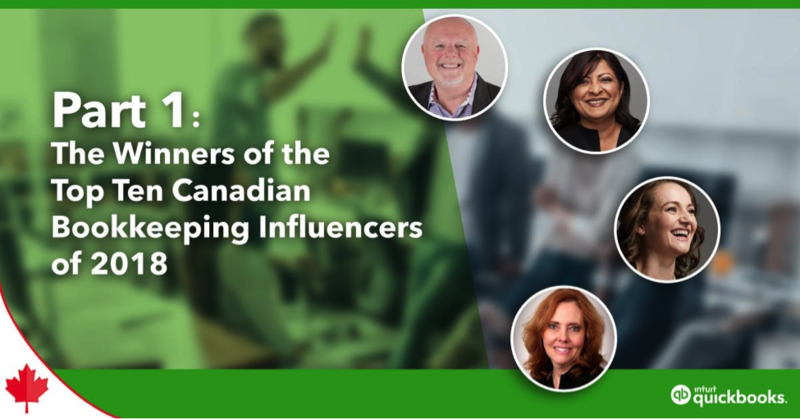 On behalf of proud sponsors K2E Canada Inc. and Intuit® Canada, I was honoured to recently share with you the winners of the 2018 Top 10 Influencers in the Canadian Bookkeeping World. This program recognizes the key thought leaders who have elevated the bookkeeping profession, enhanced the professionals within it and contributed to the prosperity of small business in Canada. Today, I’m starting the first in a three-part series to share more about the 10 winners. Instead of listing all the awards they have each garnered over the years (the list is long for all of them), I want to share a little about how these top 10 bookkeepers work to improve their industry every day. I will be showcasing the winners in alphabetical order by last name in this blog series. “My mission is to educate and empower those around me,” says Juliet. That statement puts in a nutshell the way Juliet approaches her work. She is co-owner (with Steve Loates, below) of AIS Solutions and the Kninja Knetwork. Julie started AIS Solutions in a spare room of her house shortly before her daughter was born. She wanted to be able to give both her baby and her clients the attention they deserved. Today, she and her partner run a thriving company that provides bookkeeping services to small business clients. They also do trainings for small business owners and their bookkeepers, as well as trainings for solo bookkeepers in public practice that are moving to a cloud practice. Even as her businesses grew, Juliet paid close attention to the people as much as the product. She wants whatever her team does to benefit the recipient far beyond their books. Her team empowers small businesses with real-time financial information, which can promote significant changes in their success – changes that can impact the lives of their families and staff, too. She sees Kninja, a network of bookkeepers, as another way to be empathetic and support people – hardworking individuals who are in an industry that doesn’t get enough attention. “I’m given the opportunity to give back to our community by educating bookkeepers to learn from our mistakes and, if they desire, to help them achieve a faster growth curve,” she says. You might say Esther is a QuickBooks® superfan: When she discovered QuickBooks in the mid-1990s, she liked it so much that she embraced the industry as a career path for herself. She established her own company, CompuBooks, in 1985. Now, she is among Insightful Accountant’s 2018 Top 100 ProAdvisors®, a list she has consistently appeared on since 2015. Wherever she travels, Esther’s reputation precedes her. She has mentored and trained professionals in the accounting and small business communities of Australia, Canada, the United Kingdom, the United States and elsewhere around the globe. She’s the creator of “Seminar in a Box” (Canada) and “Training for Your Clients (US),” which are white-label packages that allow accountants and bookkeepers to train their clients. She also is a QuickBooks Desktop and QuickBooks Online (QBO) beta tester. “My personal mission is to impact one million small business owners and help them achieve the success they deserve, ” Steve says. The individual with this lofty goal is Steve Loates, co-owner (with Juliet Aurora, above) and self-described “Marketing Shogun” of AIS Solutions and the Kninja Knetwork. Even though he has set the bar high for himself, Steve refuses to sacrifice quality for quantity in either his professional or personal relationships. Steve mentioned a third company he and Juliet co-own: Online Bookkeeper Training. Here, small business owners can administer a series of exams to test their current or prospective bookkeepers to gauge their knowledge and abilities. Speaking of online: If you don’t know Steve personally, you may see or hear from him often around the internet. 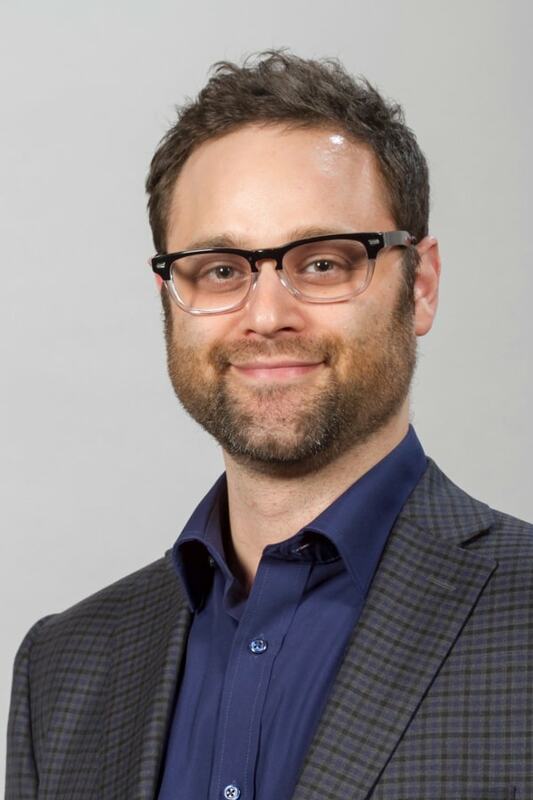 Active on social media platforms, he is a regular contributor to the two main Facebook groups dedicated to Canada’s bookkeeping industry: QB-HQ Community and QBO in Quinte. He’s also a weekly blogger and does videos, webinars and more to support his professional colleagues. “What we do is designed to help the bookkeeping professionals build the practice of their dreams,” he says. Jennie Moore, Moore Details, Inc. Earning the seal of approval from Jennie means something in our industry. She’s the person behind the “Jennie Approved App,” a designation valued by all major Canadian apps that integrate into QBO. Without compensation of any kind, Jennie evaluates apps using benchmarks and specific criteria to determine their robustness and effectiveness, the quality of their customer support, and their overall benefit to the industry. It’s no wonder, then, that the approachable Jennie has developed a reputation as someone who is here to help the bookkeeping community. Her mandate is to be helpful and honest, and she consistently promotes a positive and safe environment for like-minded professionals to collaborate within. She encourages industry professionals to build a network of people that you’re comfortable sharing with and asking questions of. You can find her giving advice and support to many colleagues through the Intuit Mentoring Program. It’s fascinating to take a closer look at these industry leaders, and I want to congratulate each of them once again for winning this award. Stay tuned for Part 2 and Part 3 of this series soon. Visit Canadian Accountant to see the original announcement of winners.